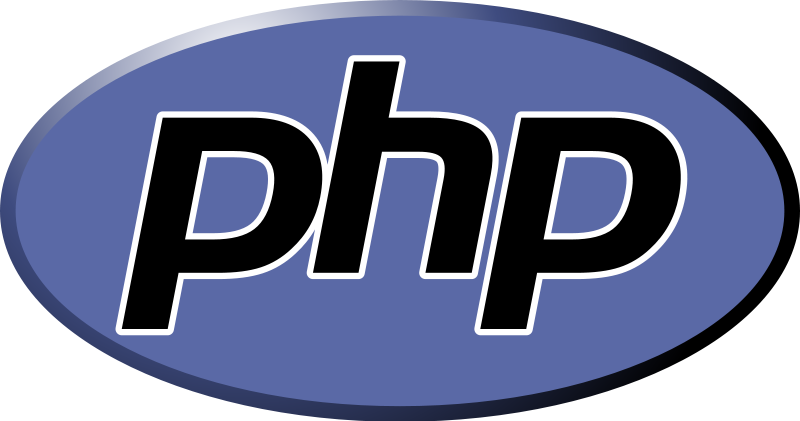 Some days ago I switched my php application to another hosting. The Authorization header was not picked by the apache_request_headers() function. 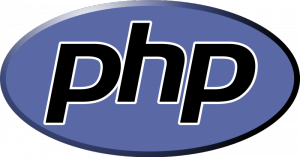 The problem comes from the use of PHP and FastCGI over Apache2.